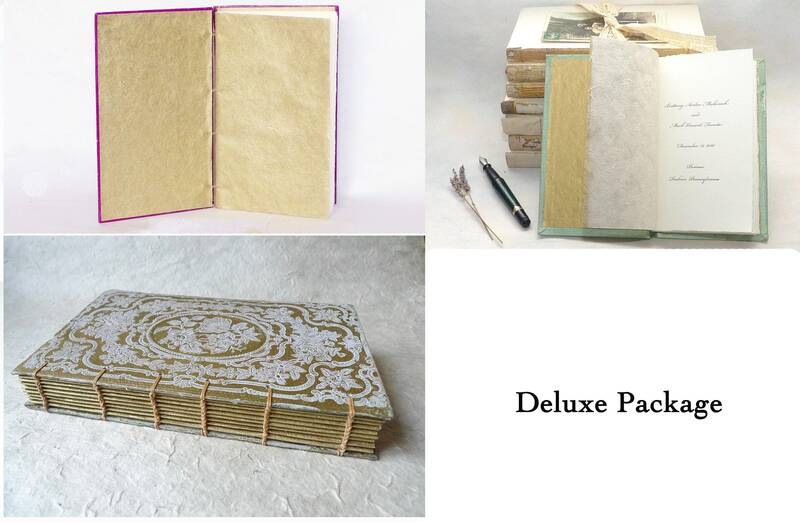 Looking for a unique guestbook or journal for a wedding, anniversary or another once-in-a-lifetime event? 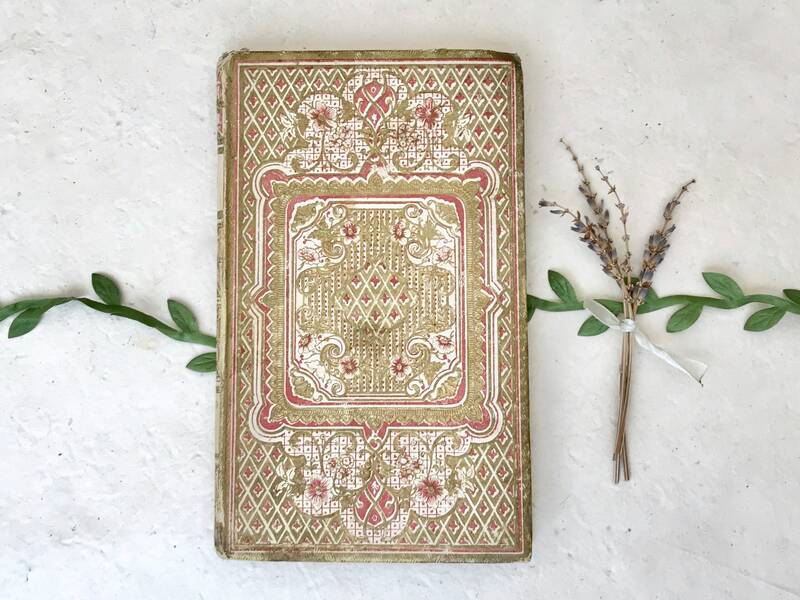 This gorgeous antique French book will be skilfully transformed into a timeless blank book featuring quality ivory paper inside. Made-to-order with your choice of options, see details below. 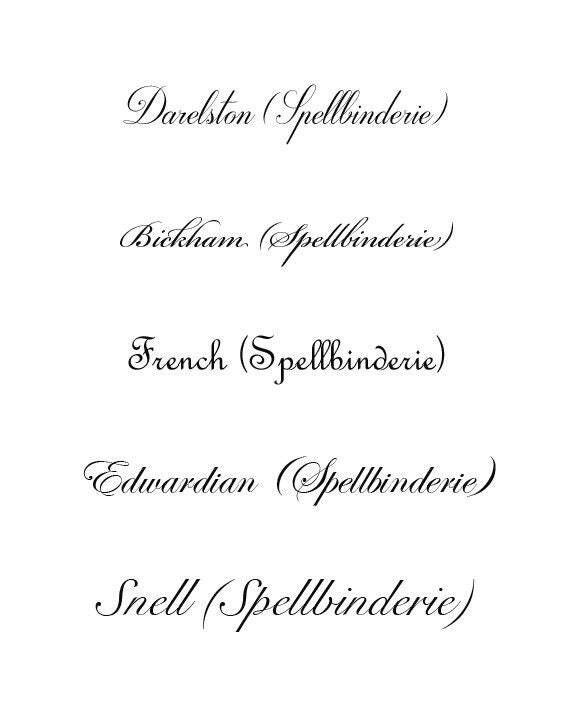 Your order will be made using the book shown in the first 2 photos. Book is off white with a raised golden design. Please note this is a small book, typical of the era. 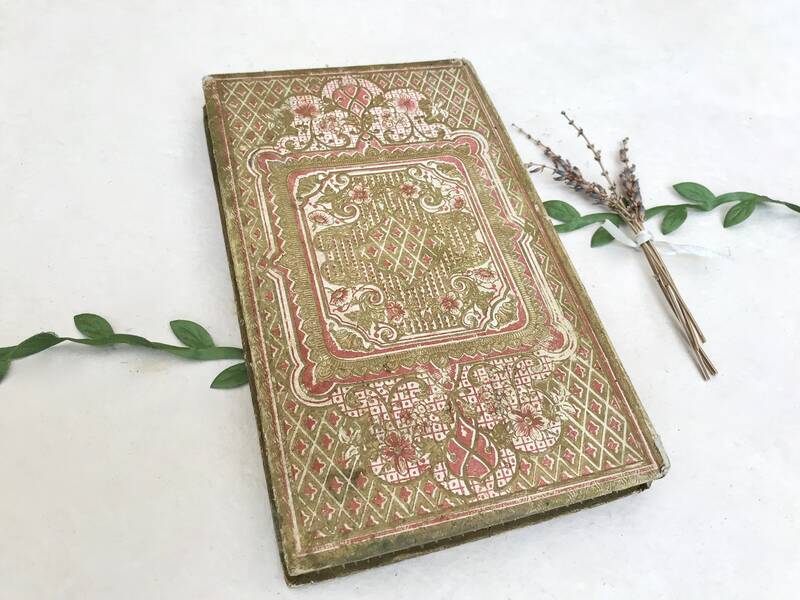 Book published in 1800s, France, measures 7.25 x 4.25 inches. 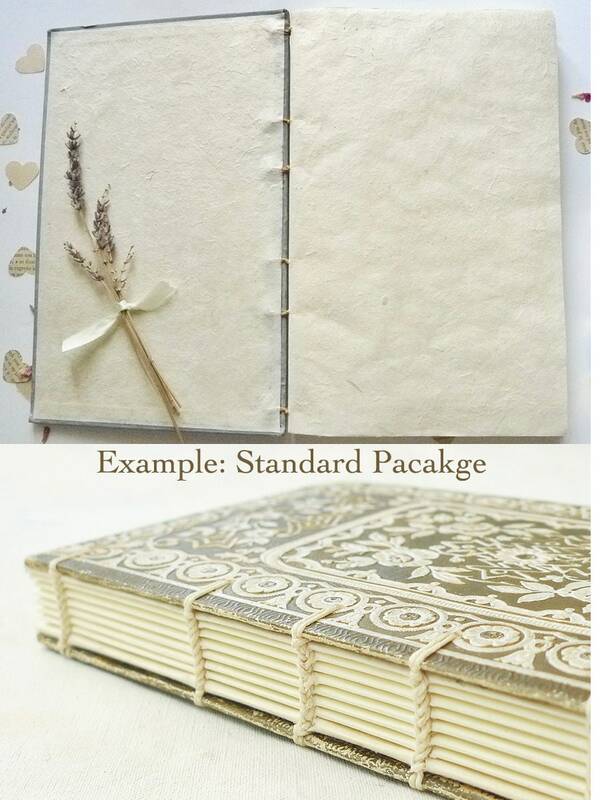 After removing the original text, the cover will be rebound in a Coptic binding style done with ivory waxed linen thread. 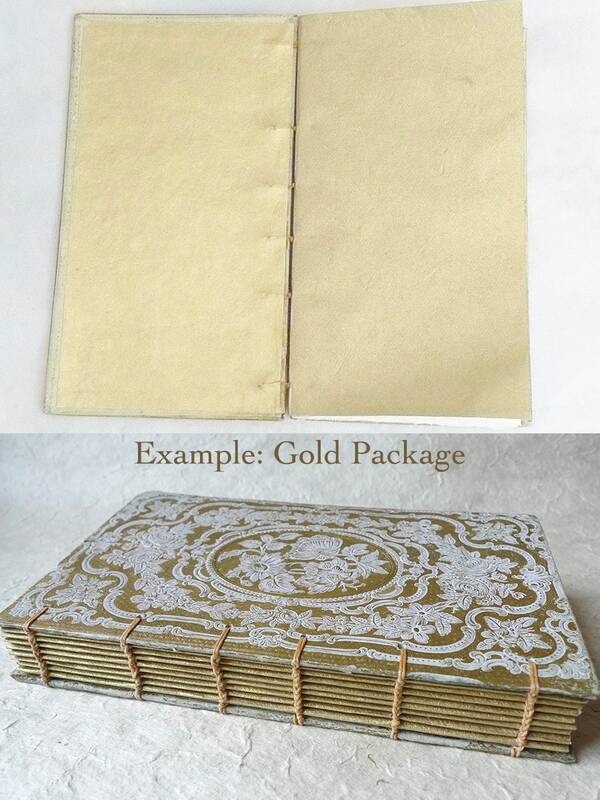 This binding allows the book to open flat and is strong and flexible. Choose one of the packages below or contact me with your request for other options. Coptic Binding shows ivory paper along the spine. Option to add a ribbon to any of the above packages. Ships from France. This is made to order so please note the processing time. Tight deadline? Contact me for rush upgrade options. 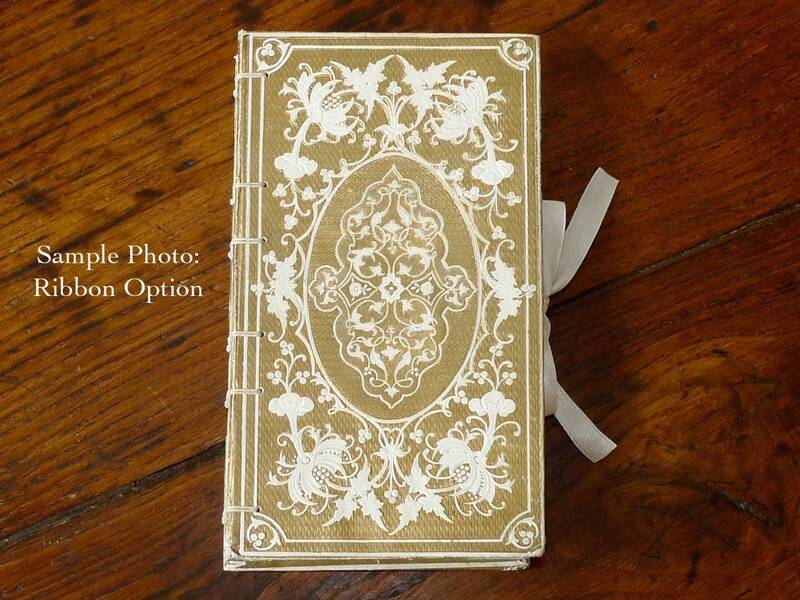 Really beautiful guest book. We will treasure it!